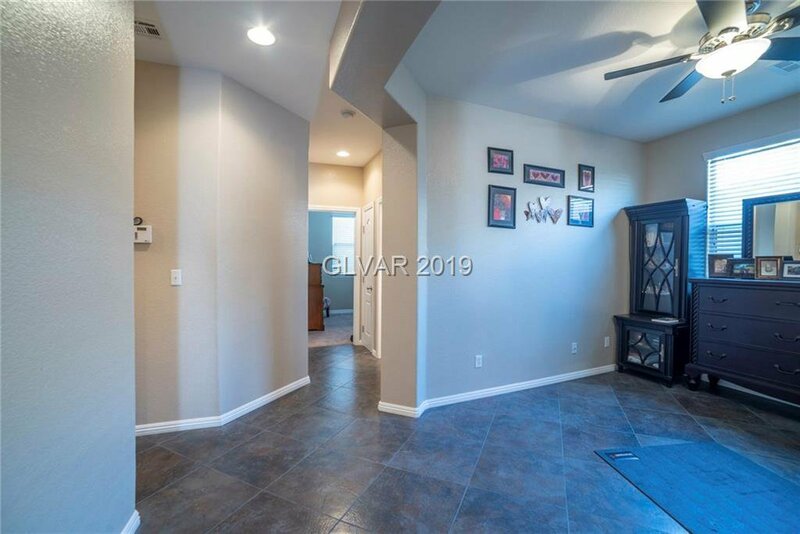 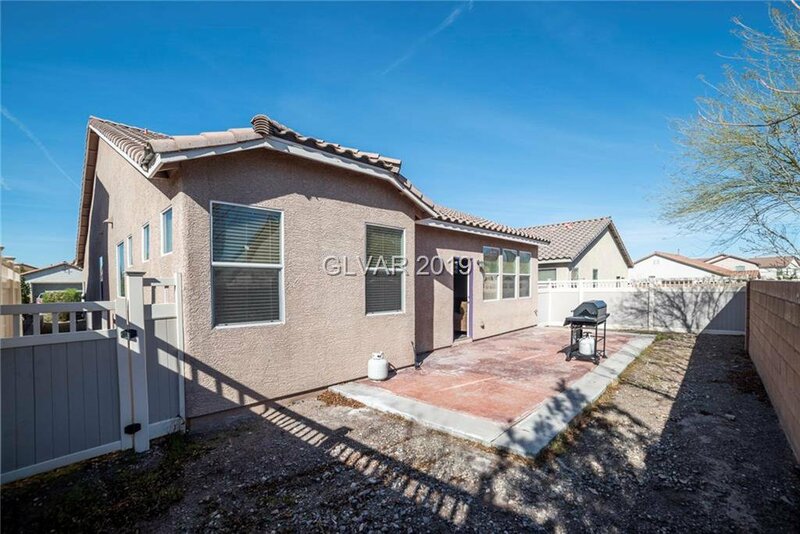 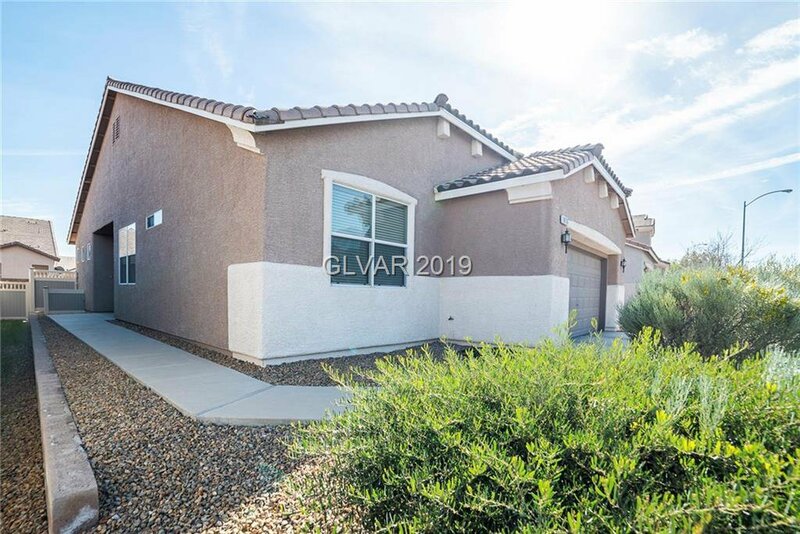 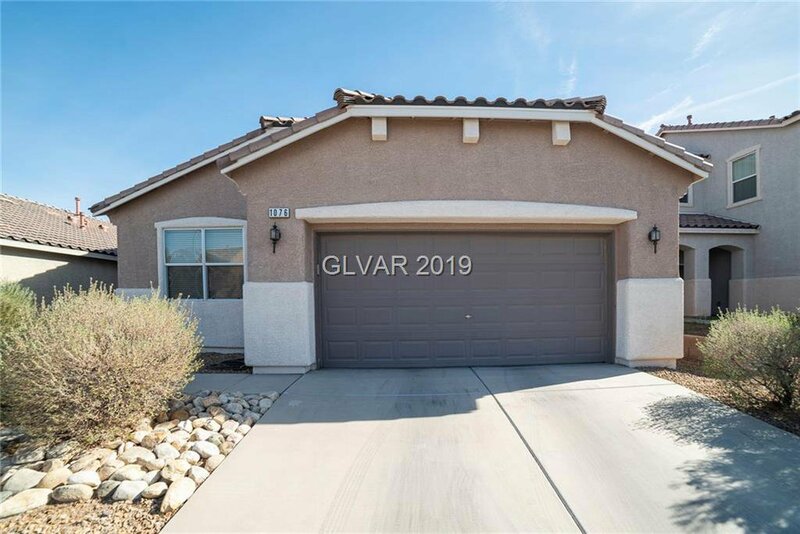 Great single-story home in Henderson! 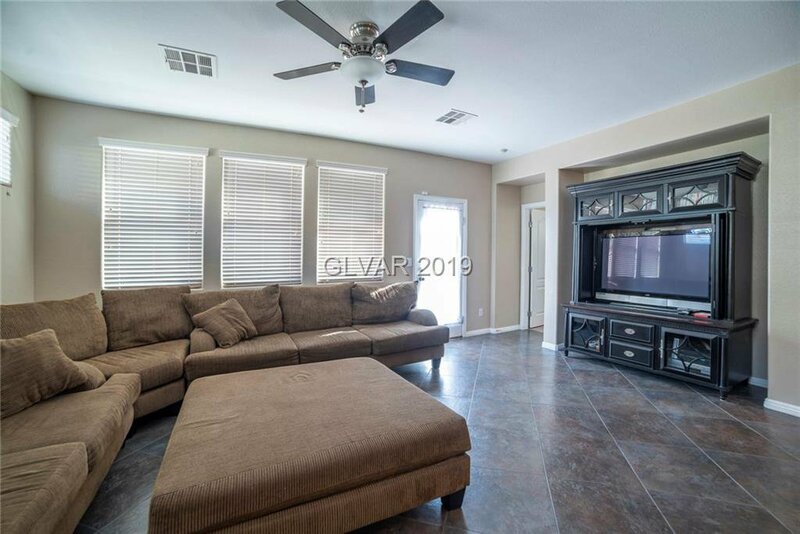 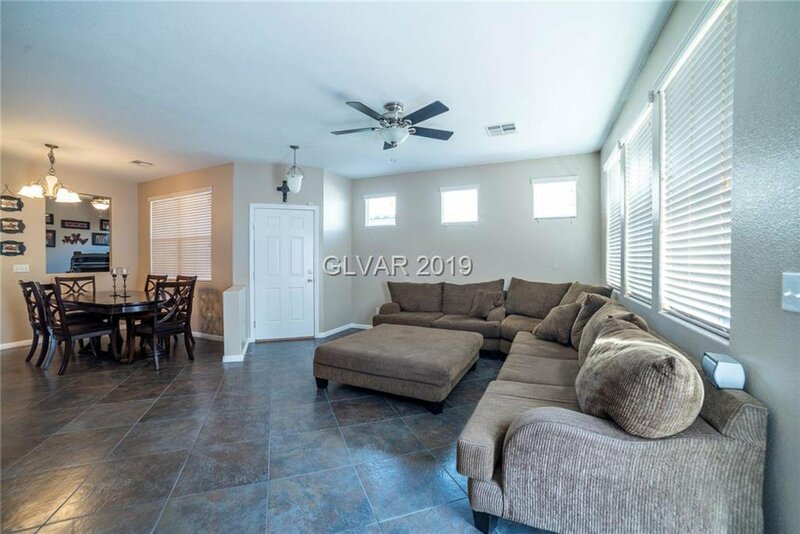 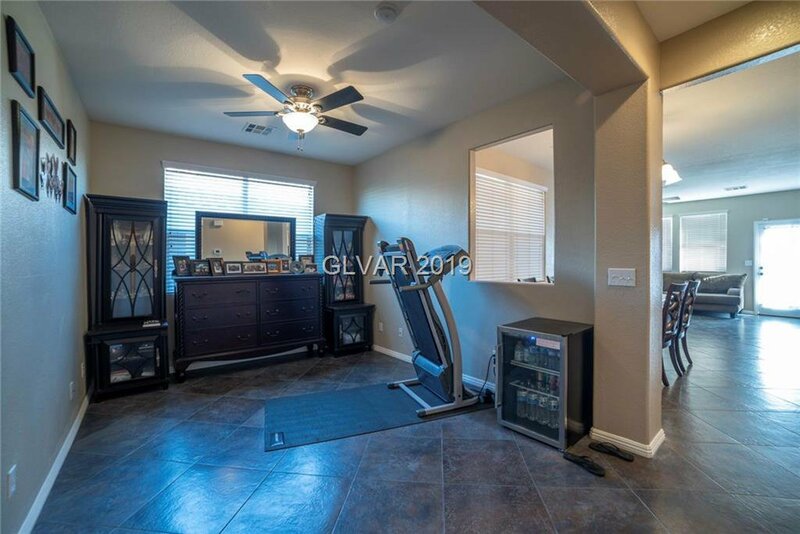 Open floor plan w/ spacious living room open to kitchen/dining area. 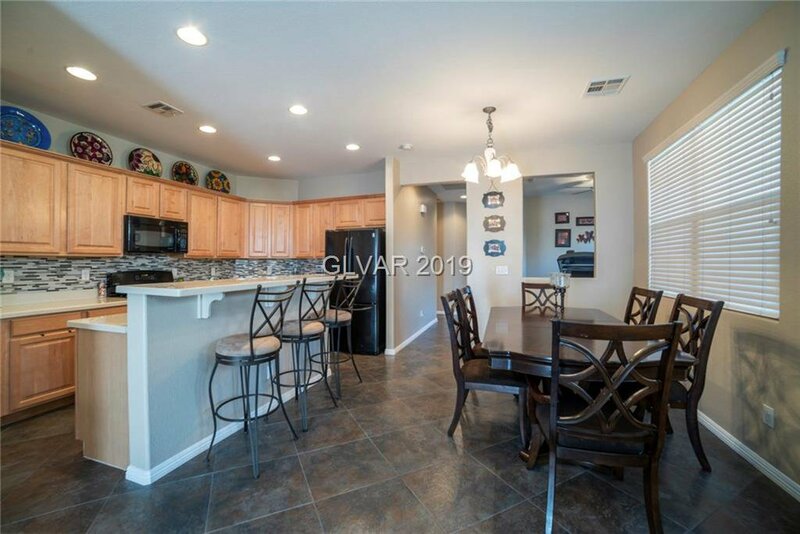 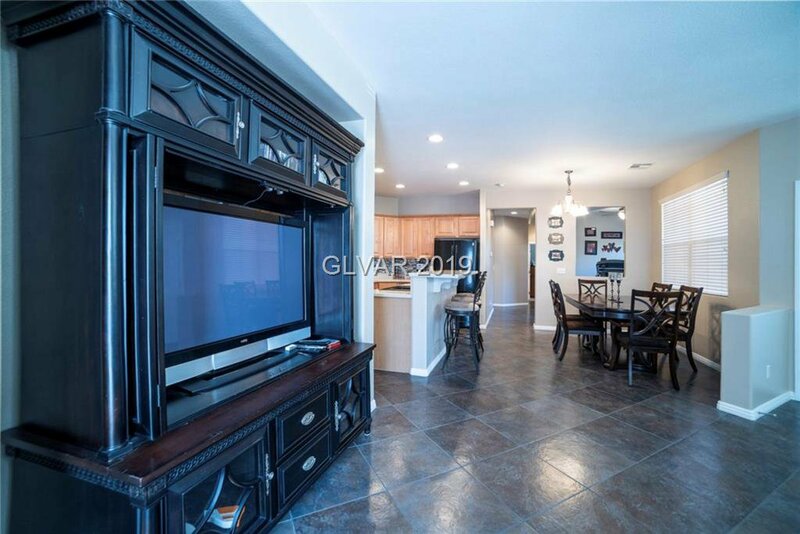 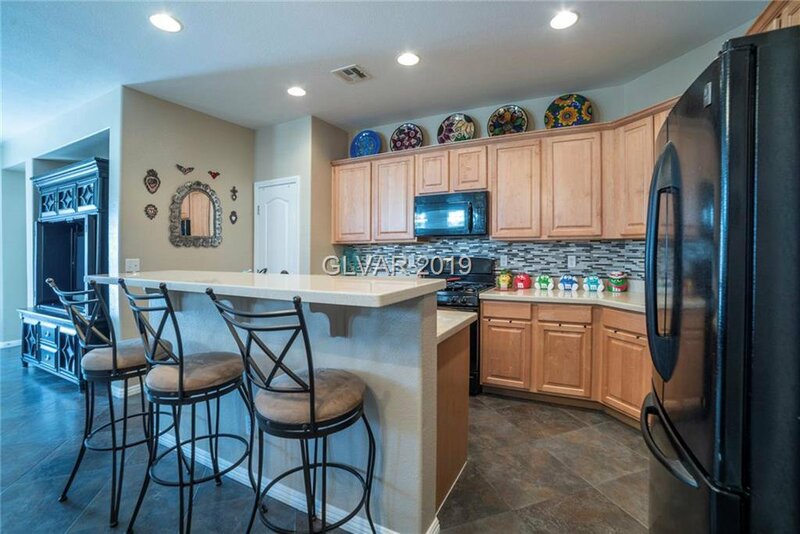 Kitchen boasts quartz counter top, beautiful tile back splash, pantry & large island. 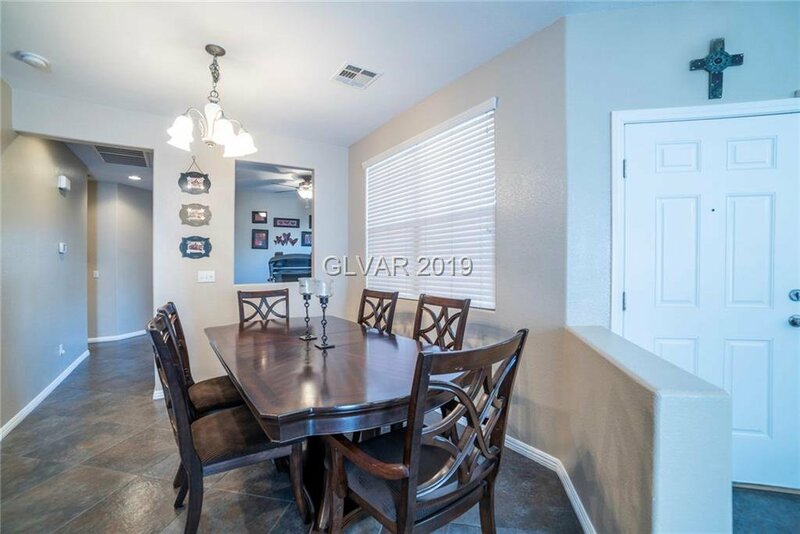 Den can be used as an office or addtl dining space. 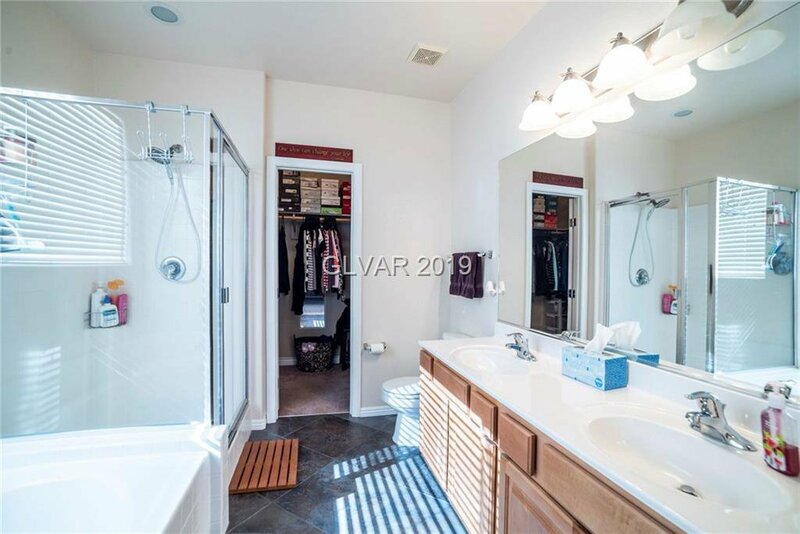 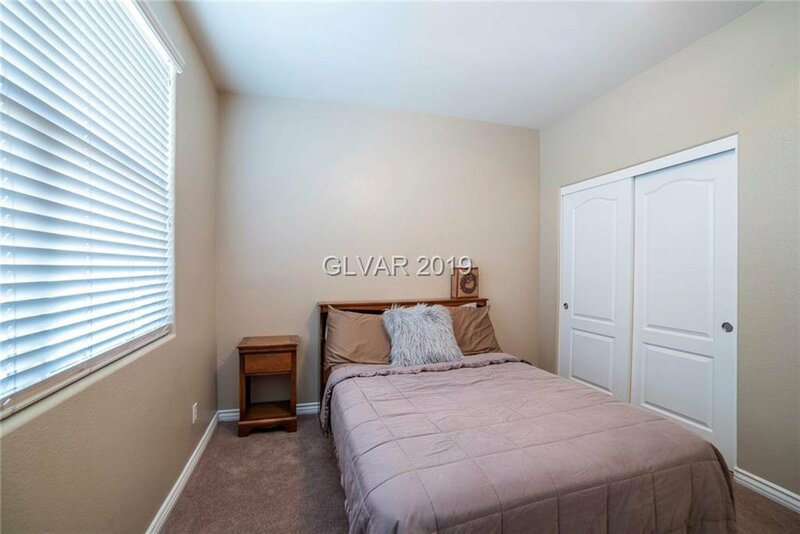 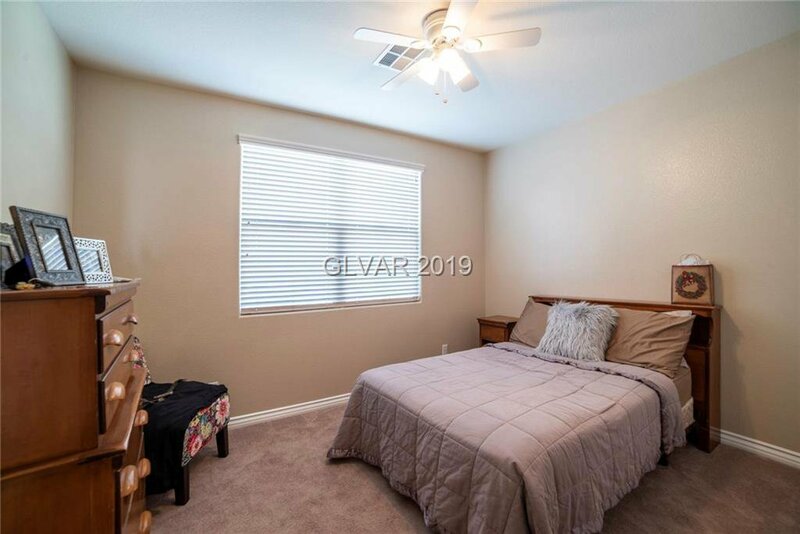 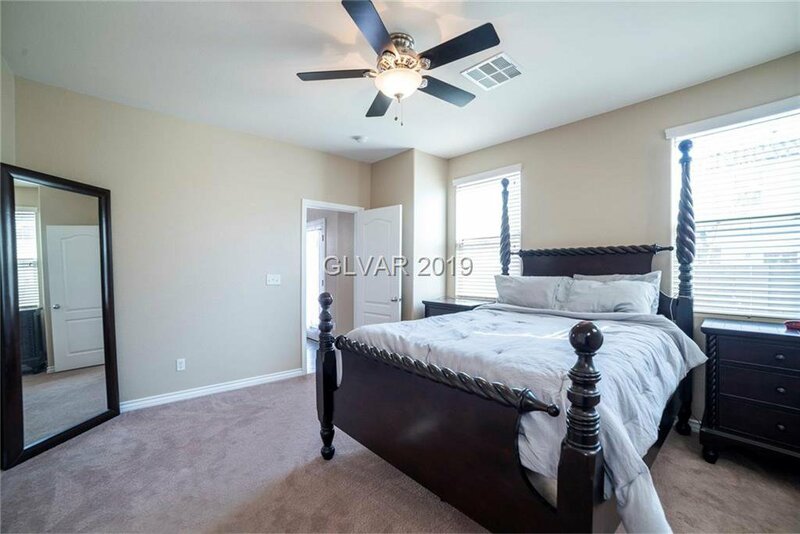 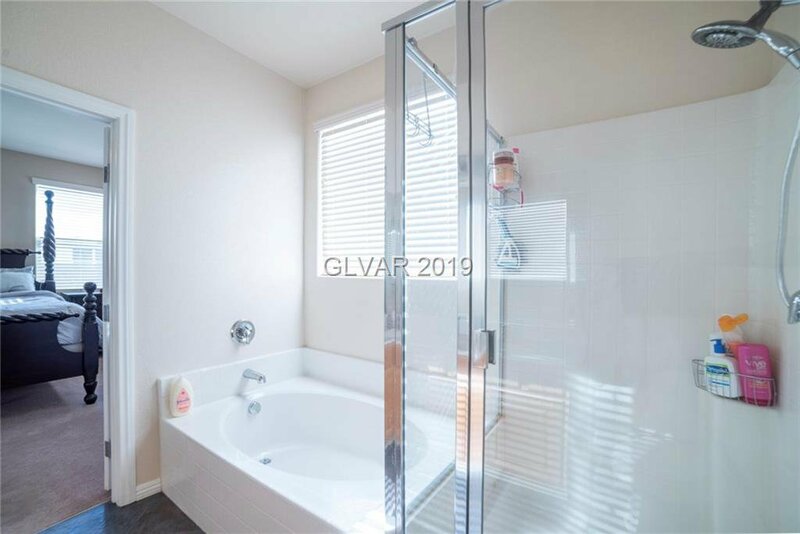 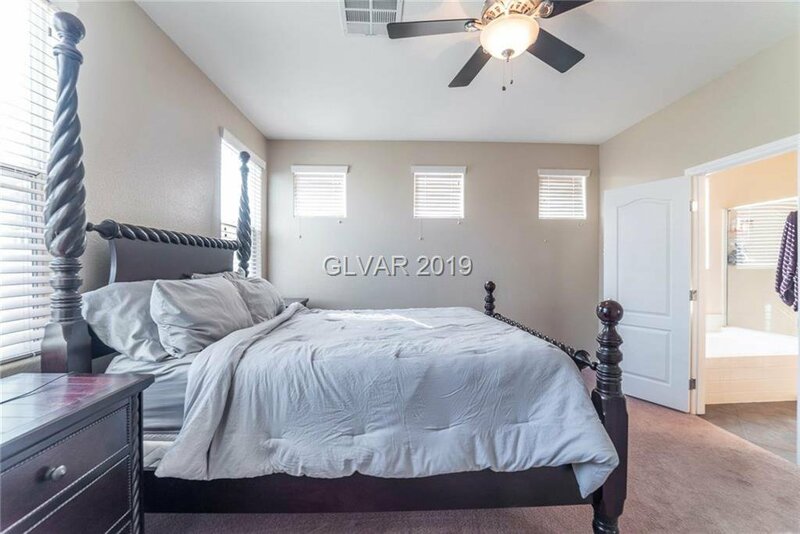 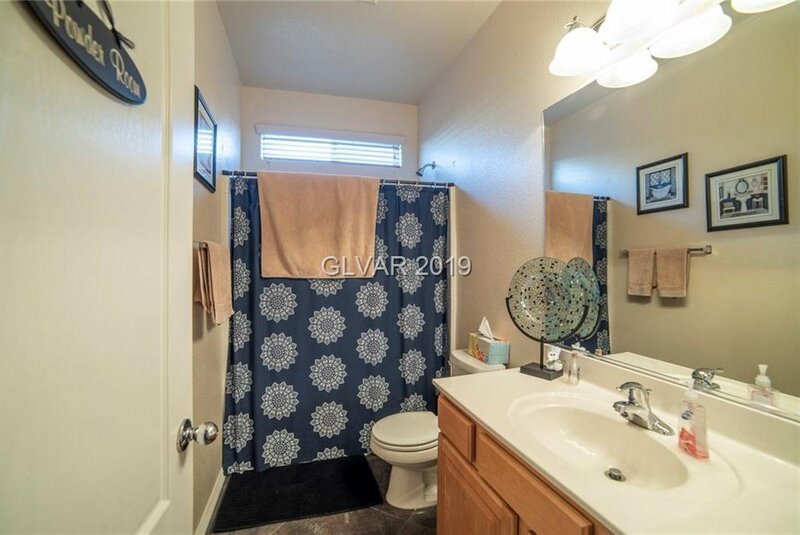 Master bed separate from secondary rooms; master bath includes double sink & separate tub/shower. 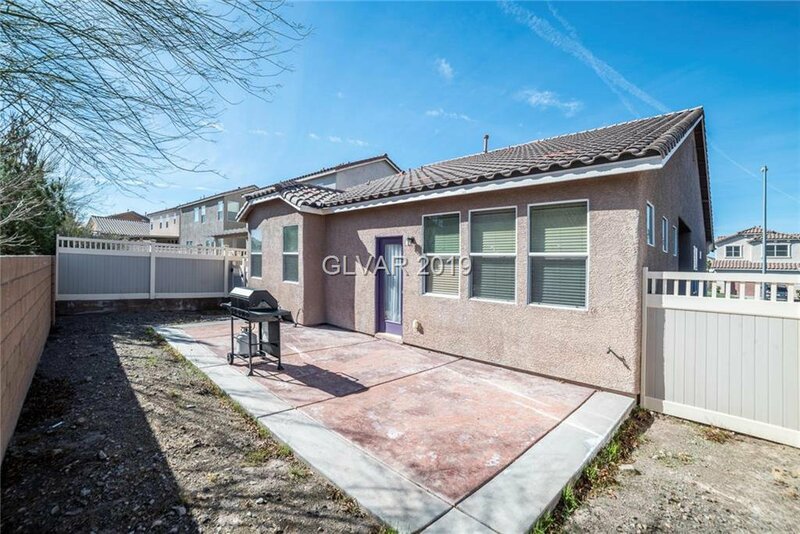 Low maintenance backyard w/ patio. 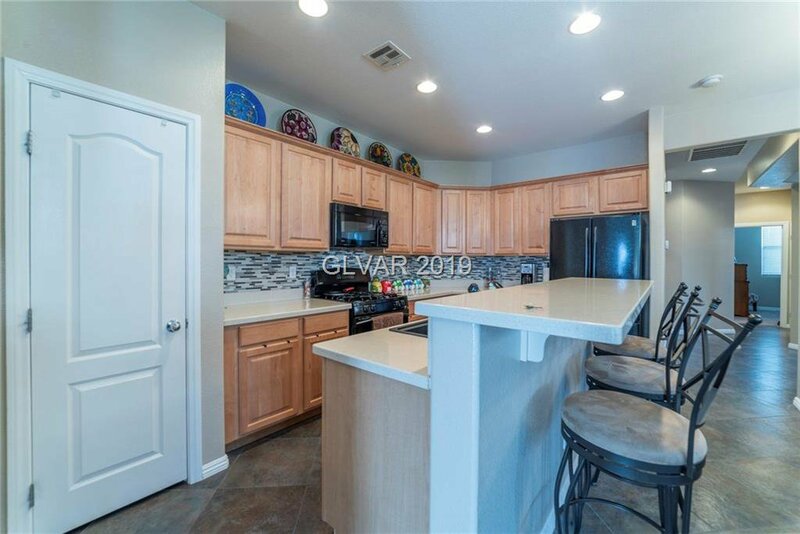 Community provides, bball, tennis, playground, splash pad & more!